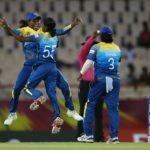 The Sri Lanka Women cruised to a comfortable 25-run victory over Bangladesh Women to secure their first win of the Women’s World T20 Gros Islet on Wednesday night and exit Bangladesh from the tournament. 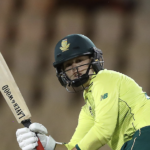 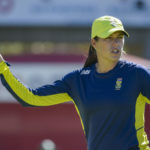 Dane van Niekerk is ranked as the sixth-best all-rounder in the world on the ICC’s rankings, and she once again proved her value to the Proteas Women’s team with an inspired double act to guide them to a seven-wicket win over Sri Lanka. 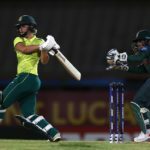 The Proteas Women batters stepped up to the plate in the team’s emphatic seven-wicket win over the Sri Lanka Women in their Women’s World T20 match opener at Gros Islet. 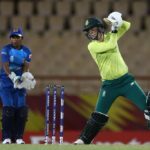 North West Women captain Tazmin Brits made her debut for the Proteas Women in the recent T20Is series against the Bangladesh Women.